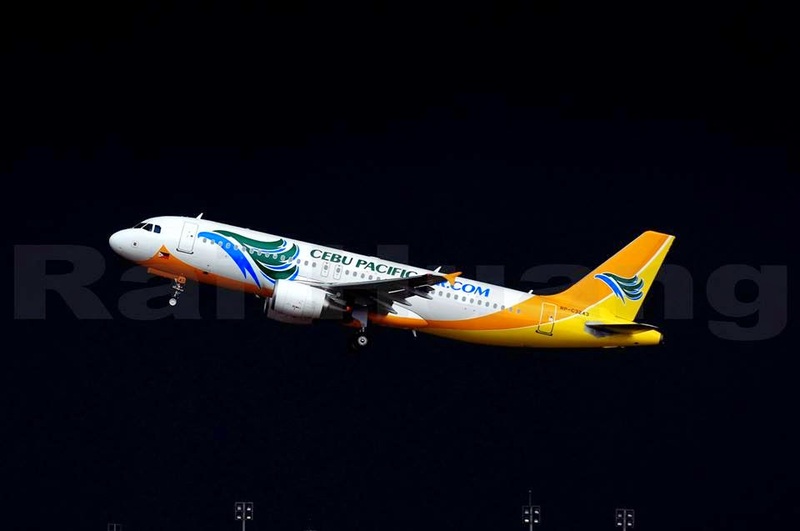 Aviation Updates Philippines - Low-cost carrier, Cebu Pacific Air, announced on Tuesday that it will ban the transporting of shark fins on their international and domestic flights. Cebu Pacific said in a statement that the airline is no longer accepting carriage of shark fin on its flights. The policy is being implemented immediately across the airline's stations. In addition, the airline will also ban the use of shark fins for their inflight meals or any event hosted by the airline. Cebu Pacific is the second airline to ban shark fins on flights after Philippine Airlines banned the transport of shark fins on April 24. "Cebu Pacific values biodiversity and marine life sustainability. We are banning shark fin carriage effective immediately as we learned that unsustainable shark fishing and our carriage of shark fin is not aligned with CEB's position on sustainable development. We have been working closely with the World Wide Fund for Nature (WWF) in our efforts to address some of the most pressing environmental concerns including climate change and marine life preservation," Cebu Pacific Vice President for Corporate Affairs, Jorenz Tanada said. Cebu Pacific has been working closely with the World Wide Fund for Nature (WWF) on various environmental concerns. Following the airline's decision, Lorenzo Tan, Wide Fund for Nature (WWF) Vice Chair and Chief Executive, said that he is very happy on the airline's decision to ban shark fins. "Cebu Pacific's decision to make this new counterpart gesture in support of the conservation of Philippine sharks will most certainly help disrupt the transport chains that fuel this highly destructive trade. WWF lauds this decision as a manifestation of Cebu Pacific's continuing commitment to conserve marine biodiversity and promote sustainable fisheries, here in the Philippines. As we face a climate-defined future, it is the right thing to do," Tan said. According to the WWF, there are 73 million sharks being killed yearly for their fins and flesh. Sharks are apex or top-level predators that keep the stocks of other fish in check. Ceasing the trade in shark fins can boost the productivity of oceans. On April, Philippine Airlines banned the shipment of shark fins after a 6.8-ton shipment of shark fins was discovered en route from the Middle East to Hong Kong, causing shark advocates to demand that the airline involved stop transporting the fins, many of which are likely from endangered sharks.